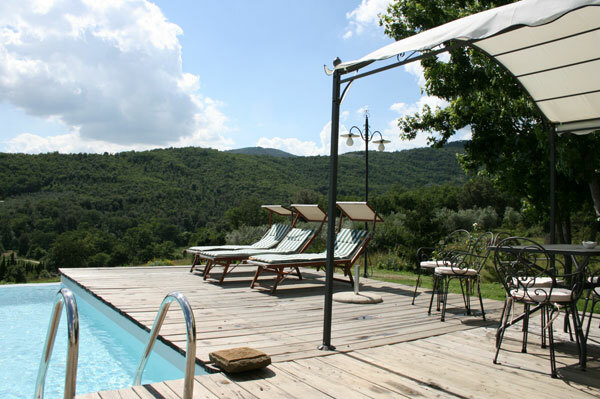 The Agriturismo "La Fenice" is located in the charming Val di Chio, amongst the gentle hills rolling through the Tuscan inland, equally distanced from Siena, Perugia and Arezzo and half-way between Cortona and Arezzo. 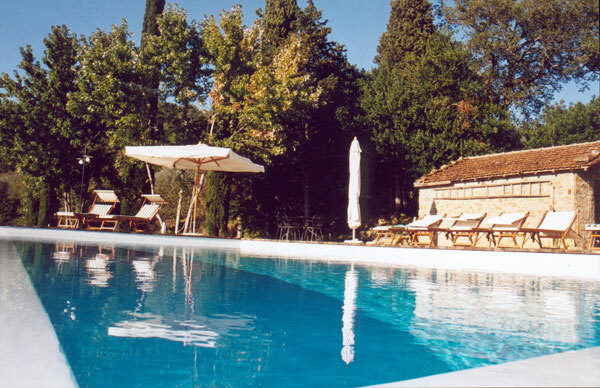 Surrounded by olive groves and cypresses Bed & Breakfast La Fenice is the ideal destination for quiet, relaxed holidays and for hiking and cycling lovers who will find here countless well signed tracks. 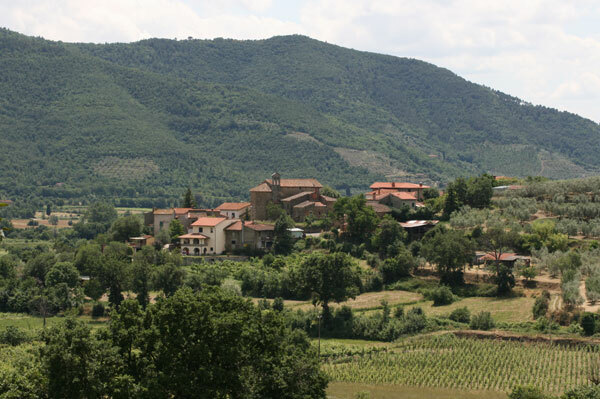 The town of Castiglion Fiorentino, only 5 Km away from the farm, is rich in Etruscan memories and sprinkled with typical restaurants and local handicraft shops. 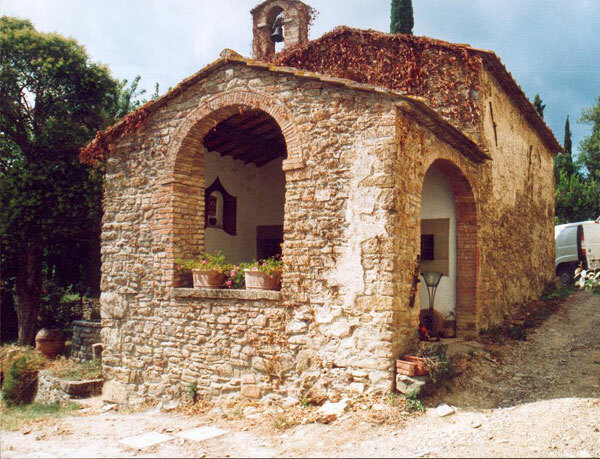 La Fenice, a century-old spacious and welcoming farmhouse, was converted into two large apartments, furnished with authentic antiques, each consisting of living room and kitchen area, two double-bedrooms and one bathroom. Guests can relax on the vast lawn area and enjoy, from the balcony, a breath-taking view of the valley. 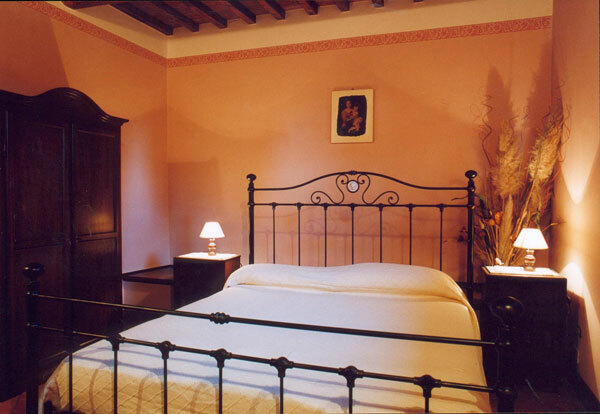 Inside the main part of the farm is a bedroom with private bathroom reserved for guests preferring a B&B solution.